A Middle School Survival Guide: Welcome to Middle School! 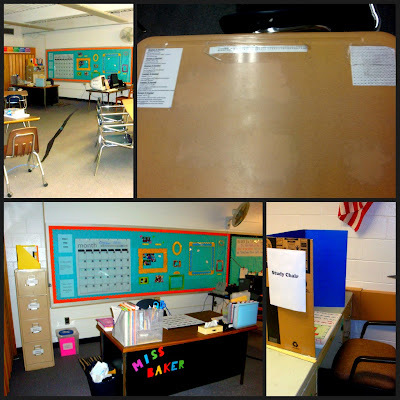 Here’s pictures of my 6th/7th grade resource center math room last year. Bring it on…it’s time to reorganize my little room for 10.. for a big ol’ class of 30. 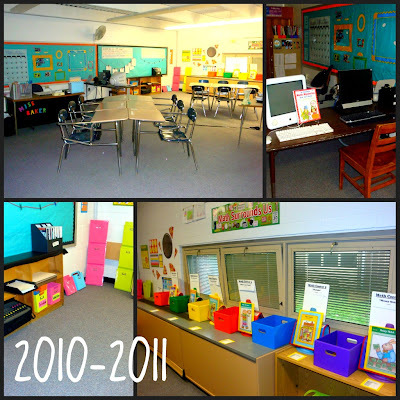 My goal is to keep workable centers and stations in the room that work for both the special ed math class of 10 AND regular ed science class of 30 in the same space.